When my brother was first diagnosed with Celiac Disease, there was very little awareness of a gluten-free diet, especially where we lived. Not only did we constantly get restaurants stating dishes was gluten-free when they clearly contained wheat, but we also had to call food brands on our own to find out if their product was entirely gluten-free. There were hardly any gluten-free products available at the time, and those that were available, generally did not taste that great. Fast forward to 15 years later and we now have a food industry well-educated in gluten-free foods. 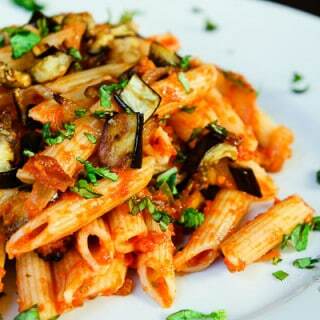 Many restaurants now carry gluten-free options, including pastas, pizzas, and even entire gluten-free menus. There are also many brands out there with delicious gluten-free products such as breads, pastas, pastries, desserts, pizza crusts, etc. In addition to other allergens, gluten-free labeling is readily found on many food products. For my brother, it’s a wonderful new world these past few years and he’s now able to enjoy many dishes he had missed for so long. 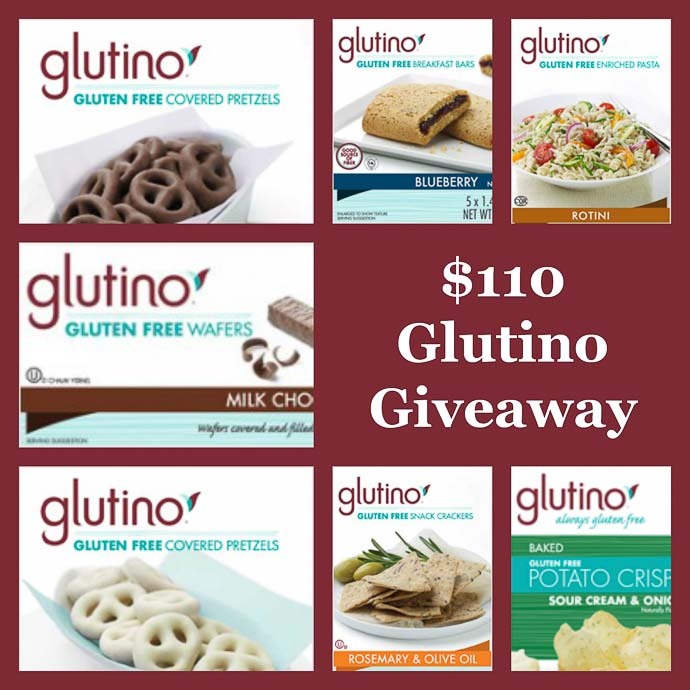 In honor of the progress of the gluten-free food industry, I’m thrilled to announce that Glutino has donated a fabulous gift basket for me to raffle off to one of my readers! As much as my brother and others with Celiac Disease or Gluten-intolerance miss wheat-based food, I’m excited that there are so many great companies out there now offering gluten-free products. Glutino is an amazing company that continues to provide some of the best tasting, gluten-free products in the market. My family has Glutino products all over their pantries. My first exposure to Glutino was through their delicious Gluten-Free Chocolate Vanilla Creme Cookies, which I posted about here. I’ve tried my fair share of gluten-free cookies, and I can say these cookies are amazing compared to those gluten-free or not! Just to reiterate, Glutino was kind enough to ensure that all of the products in this particular gift basket are egg-less. Some do, however, contain dairy. This contest starts today and ends Sunday July 27th at Midnight. It is open to US and Canadian residents only. The winner will be notified on this blog post and by email within 48 hours after the giveaway ends. A big thanks to Glutino for donating this delicious gift basket. Good luck! Please note that this is not a sponsored post and that all opinions are my own. Great site! I would like to see different types of cheesecake recipes. I really like your Gluten-free cookies. I like ideas for a GF breakfast. I've got a great one coming your way for breakfast! i Would Like To See A Gluten Free Chicken And Dumplings Recipe. It's So Hard To Find Good Southern Recipes Modified For Gluten Free. Thanks For This Giveaway. GF, DF chocolate cake donut. I really like the Glutino pasta! Love you website. I recently discovered it. Will be making your carrot cake soon:) Thank you for posting the giveaway. Thank you! You will absolutely love the carrot cake - it's a favorite among my family and friends, especially with the cream cheese frosting! Let me know how you like it once you get a chance to make it! And thanks for visiting my site! 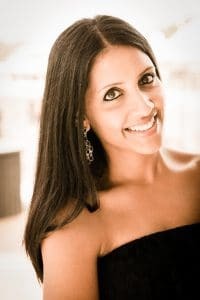 Would love to get any recipes with chocolate - love it and like to try new things with it! Chocolate is one of my favorites as well! For now, check out my 'Chocolate' link under the RECIPES tab. I'm always trying to come up with creative ways to use chocolate and actually hope to be posting a few more recipes soon! Thanks for the suggestion! I'm always looking for creative, kid-friendly vegetarian lunch options. I could definitely use help with that. I'm trying to get my little ones hooked on veggies before fast food become an easy option! Thanks for the suggestion! Creative kid-friendly vegetarian lunch options is also something I'm constantly on the lookout for, especially ones which they can take to school and enjoy. I have a few of my staples, and it's on my list of TTD to create a series of posts on toddler lunches! How old is your little one? Mine are 4 and 2...if you're interested I can tell you some of their favorites! Hi! And CONGRATS!! I'm happy to announce that you are the winner of this fantastic giveaway. Please contact me through email within 48 hours to receive your gift basket of gluten-free products at vegetariangastronomy.comOnce you get the product, I'd love to hear about what you received and which products were your favorite on my Facebook Page or on this comment stream! I am always looking for one-dish complete meals, so I have less to cook :), but still have most food groups covered! 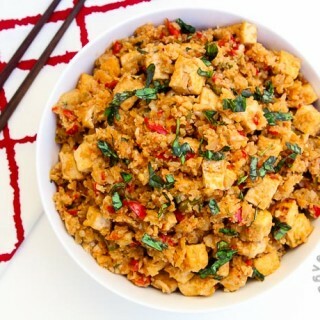 I'm always on the lookout for one-dish complete meals as well so that it's easier when you don't have the time! I'll put that on my list and will hopefully have a few recipes for you by the end of the year...thanks! Do you by any chance have a pressure cooker? If so, have you tried my Curried Opo Squash Recipe? It's all made at once in my pressure cooker...it has veggies and lentils and we love it with some Naan, Roti, or Rice. The winner for this GIVEAWAY is Casandra P. - CONGRATS! You should have been sent an email. Thank you to everyone who participated in this fantastic Glutino Giveaway!